1. Loving what you saw. It is true that there are many home furnishings and Bridges which are pleasant to the sight. 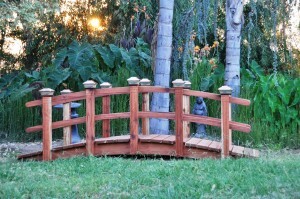 One such example is a handcrafted garden bridge that you can use in yard or in your garden. Be solved on the idea of having a small bridge on your garden and imagine how you and the family will use it. You may love how the Garden bridge looks like in the photo but you have to think of where you can place it in your property. The good news is that the wooden garden bridges of today do not only serve as gap bridges but also as decorative elements. This means that you need not have a body of water (such as a pond) in your property before you can have a bridge. 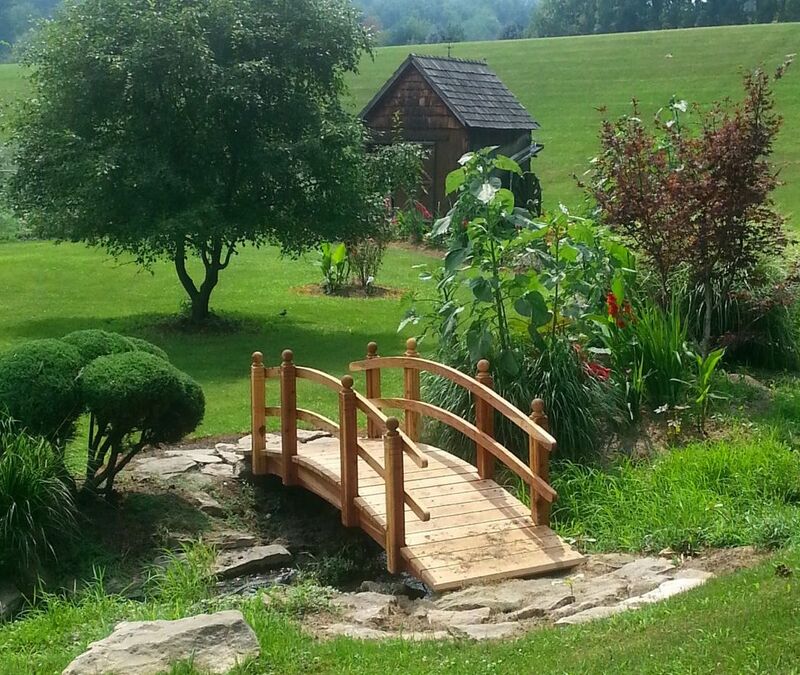 Since a small garden bridge is a very effective decorative piece, you can use it almost anywhere from koi ponds to garden beds to dry river beds or even to adorn a regular garden path. 3. Short Span or Long Garden Bridge? Of course, you do not simply point a lovely piece of wooden bridge and plop it down your property. If you want your garden bridge to be perfect in the perfect setting, you need to take necessary measurements. If you will be placing it over a koi pond, then take the measurement between the two ends of the pond. If you will simply put it as a decorative element in a garden path, then you can opt for shorter bridges. 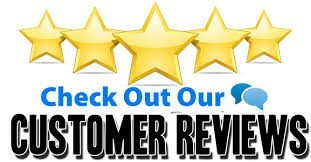 The great news is that you need not adjust based on what is available since many wooden bridge makers of today custom-make your bridge based on your needed measurements. Aside from the length of the garden bridge, you also need to decide on a few details that you would want for your bridge. To be able to make sure that your Garden bridge fits perfectly in your garden or home theme, you can consider different styles and designs. Choose from single or double rails or you can also choose the type of wood to be used. California redwood is one ideal type of wood that can look magnificent in any garden setting. Bridges have become a great way of adding a touch of décor to your garden, transforming a standard garden into something a bit more special. They can be used to highlight a feature such as small pond or stream of water, to cover rough terrain, extend a footpath or just be used simply for decoration. Our Redwood bridges will certainly add interest and intrigue to any garden and the red/brown colors of the Californian redwood look great in any setting. 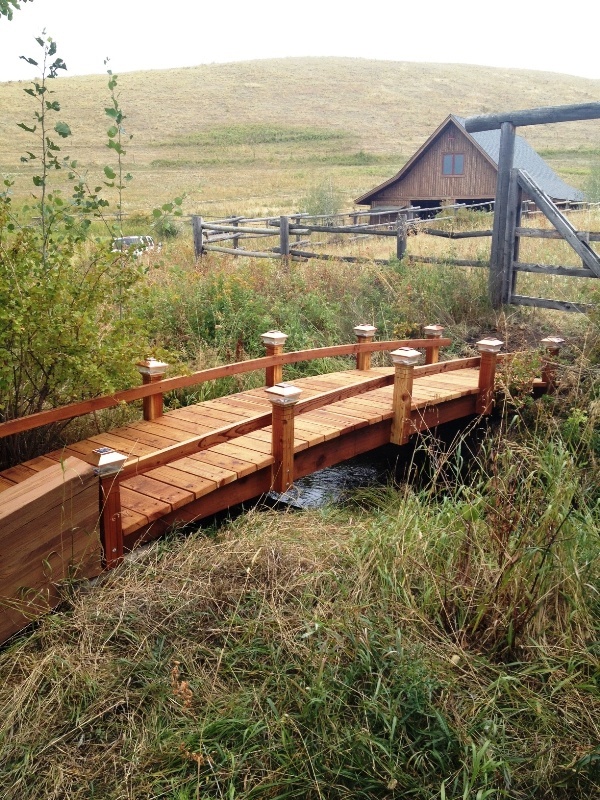 There are manydifferent elements to concider when purchasing a bridge, such as the placement, size and how it will be used, but we have the versatility to satisfy the requirements of our customers to suit many different styles of garden.